Sorry to be sending you another email this week but we thought it was really important to get in touch as this effects the future of OTO in Dalston. 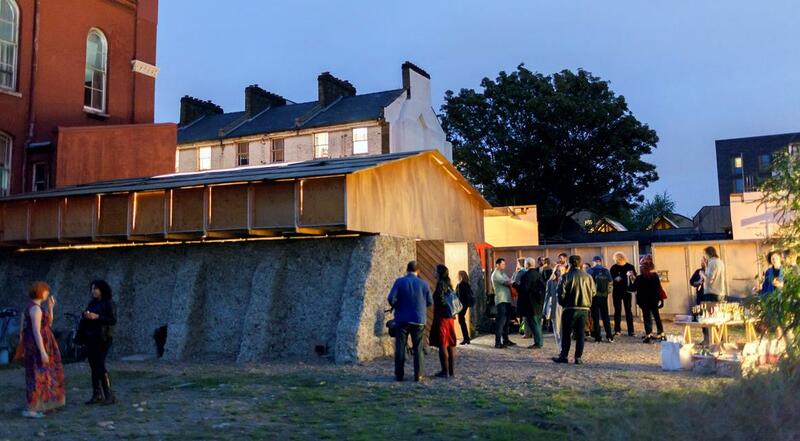 Hackney Council are currently running a consultation on developing a number of sites around Cafe OTO including the site of our Project Space. The deadline is this coming Sunday. The Project Space enables us to support a community of musicians through providing free rehearsal space as well as presenting workshops, performances, talks, film screenings and installations. This work has become an integral part of what we do at OTO and we are determined to keep it on the street. We believe that Draft Principal 1 is extremely important and if you believe cultural organisations including Cafe OTO and OTO Projects should remain on the street this should be strongly supported. We also believe that any future developments should not just involve but should be led by existing organisations on the street. We believe that Draft Principle 2 should be supported but will add that priority should be given given to creative, cultural and community uses. We also support Draft Principal 3 and believe that existing creative, cultural and community organisations should define the use of ‘spill out’ and ‘shared spaces’. Although Cafe OTO itself isn’t immediately threatened by this plan it is still an important opportunity to make the council aware of the impact of what we do. So please refer to both Cafe OTO on 18-22 Ashwin Street and the OTO Project Space on 1-7 Ashwin Street when filling in the form.